Amazing is all I can say about this book. It is BEYOND amazing, in fact! This book is really good if you are a Roald Dahl fan because you can find out more about him and what he was like when he was a kid! 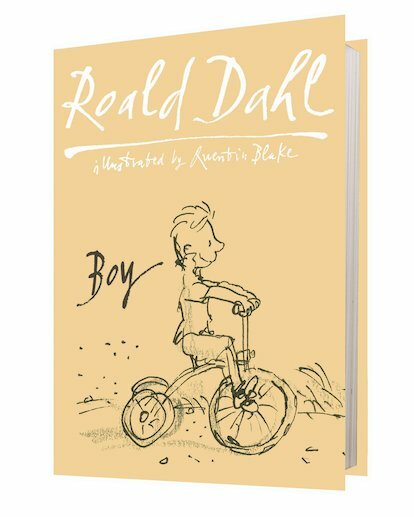 Boy is an excellent book and a somewhat nostalgic look back on Dahl’s own childhood. Funny in some parts, tragic in others, it’s very interesting and also appropriate for most ages. My only qualm with the book is the graphic description of corporal punishment, which might upset younger children. 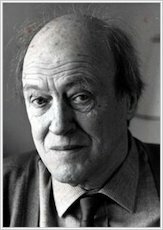 It was brilliant Learning about Roald Dahls Childhood and what he did.